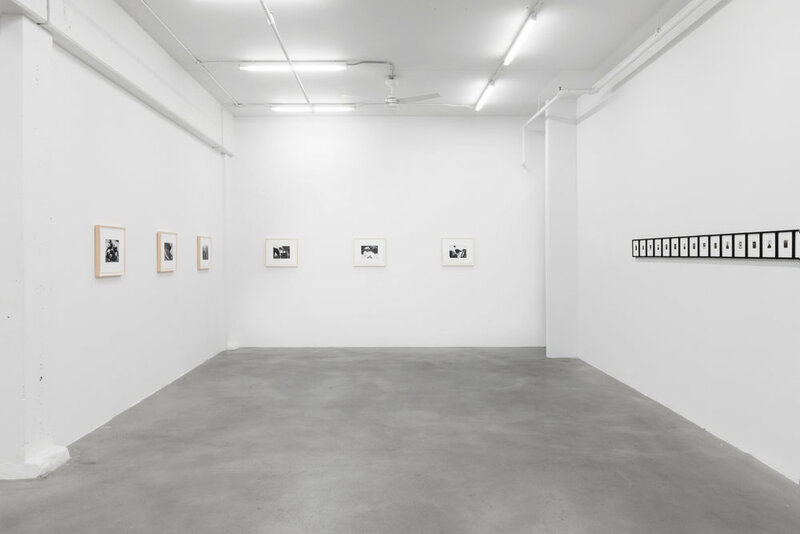 My exhibition, Life Stand Still Here, at Filter Space, was reviewed by Jill Danto on The Seen, Chicago’s International Online Journal of Contemporary and Modern Art. Read it here. Cat Lachowskyj and I recently chatted on Lensculture. Read the full interview here. Thank you to Jon Feinstein for this feature on VICE. Q&A on GRAY Magazine, read the full interview here. 6 things to do in Seattle, on Crosscut by Brangien Davis. See more here. 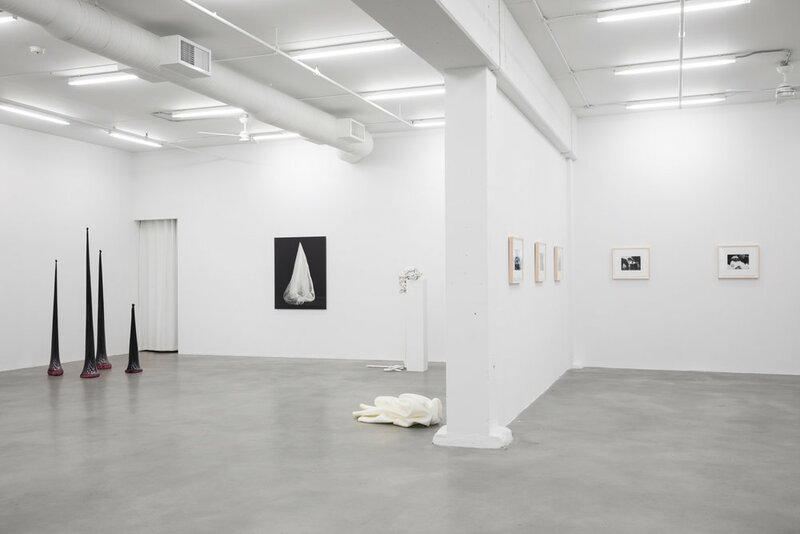 On Saturday, March 2, at 1PM I will be giving an artist talk alongside Birthe Piontek at the Burrard Arts Foundation in Vancouver. Event info here. My exhibition, CARGAMONTÓN, is on view there through March 23, 2019. 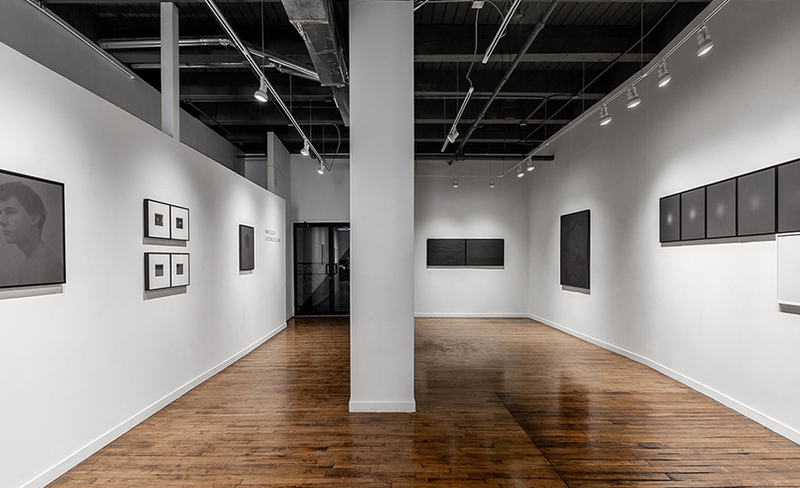 Below are installation shots of the exhibition, and a glimpse at Piontek’s brilliant work in the adjacent gallery.